A little known '80s band from New York City. They were pretty much unknown to anyone outside of there, too. They used just two basses, a violin and a synth. No drums. They used a little bit of drumming on this album but live they had none at all. That was something which was quite central to The Light In You, where nearly all the songs have two basses going all the time. 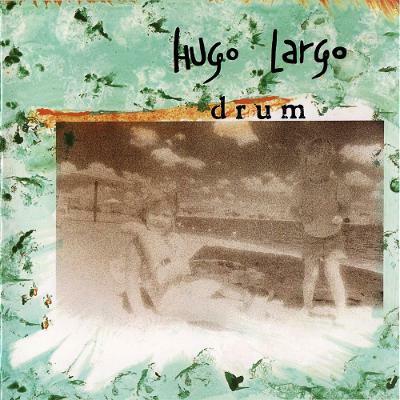 We grew up with Hugo Largo, we recorded with them and they actually got us our first recording studio gig back in '87. Another band heavily influential to Mercury Rev, very early on. I put it up there with some of the most beautiful, hypnotic music that a number of bands would point to these days. I think Brian Eno released this and had Drum been released or even re-released today, it probably would have had a much larger audience; if Drum was released today it would be album of the year, no question.